Thirsk Junior Teamsarrow-rightCreated with Sketch. Photo 135 of 195 - U16 Girls EHB cup team. 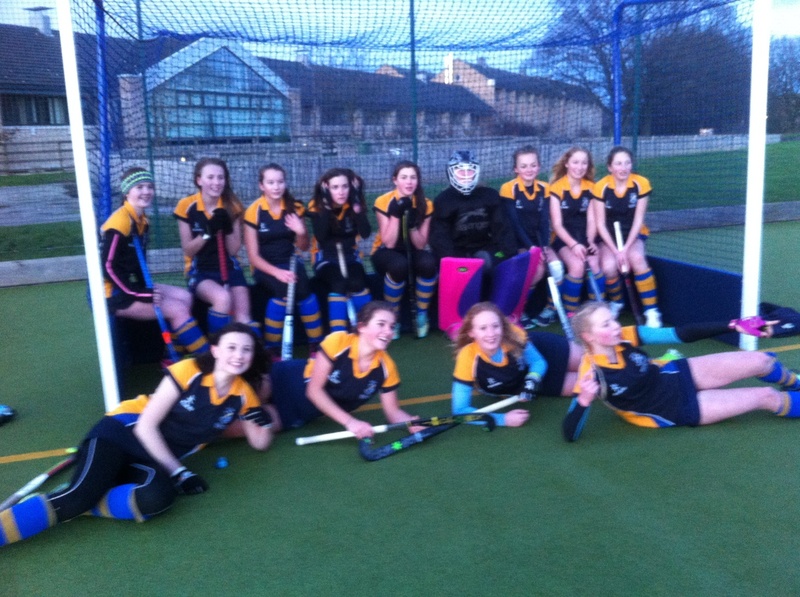 U16 Girls EHB cup team.